Looking for something spicy? 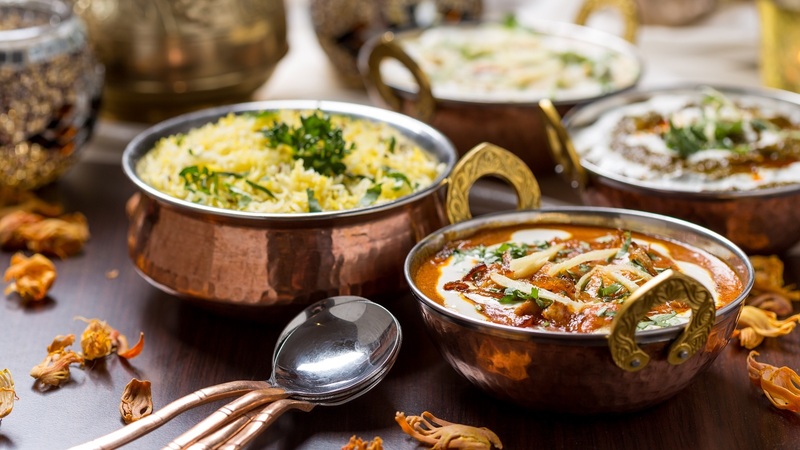 Balti King, situated in Skipton, is cooking up authentic Indian cuisine, including Biryani and Tandoori dishes, Balti curries, and an extensive range of side dishes, rice, and naan. 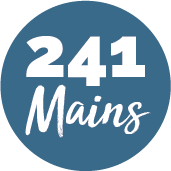 Their menu includes over 700 dishes, and also offers exotic fish and meat specialities, as well as an array of vegetarian dishes, so there’s something for everyone. Whether you’re out for a family meal or a mid-week catch up, Balti King will make sure you feel at home with a friendly team and passionate chefs. They also offer their full menu to take away, so you can enjoy traditional Indian cooking from the comfort of your own home! Why not go for one of their recommendations, and find a new favourite?